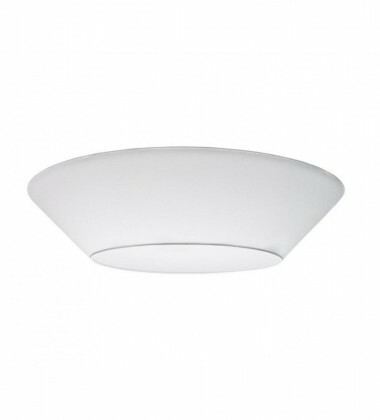 LND Design is a Finnish brand specialized in lighting. LND Design lamps use light as a main material and focus on the shape of the product as well as on the form of related light and shadows, which as well reflects the designer Jukka Korpihete's design philosophy. 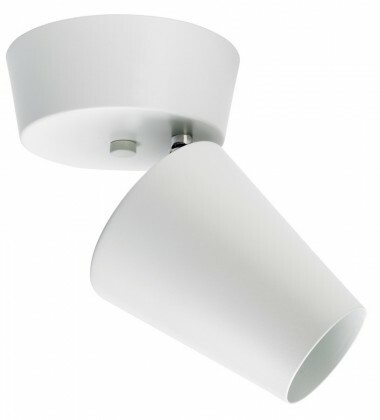 The product range represents Finnish-Scandinavian design and is designed and hand made in Finland with specialized methods and carefully chosen materials. 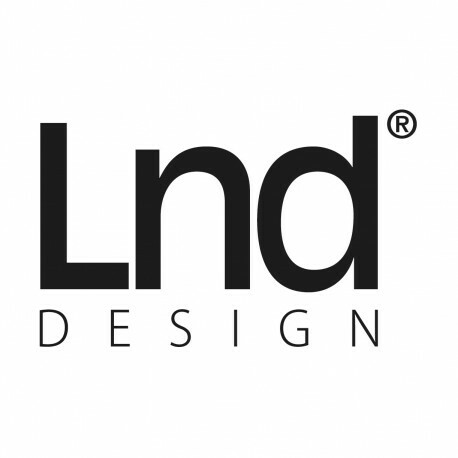 LND Design is a trademark owned by Lundia Oy, Finland. Lundia Oy was founded in 1949 as a furniture company and has stayed true to its roots. In 2006 the company decided to start to widen the product range in order to cater for a wider audience. Lundia cooperates with prominent Finnish designers to create products that represent Finnish design at its best.